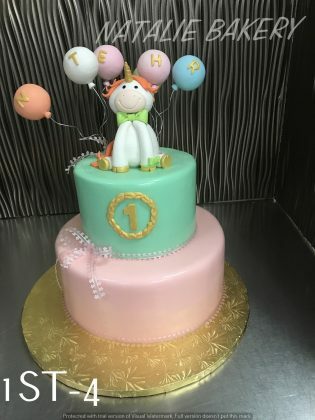 Many parents are eager for their babies to turn one. 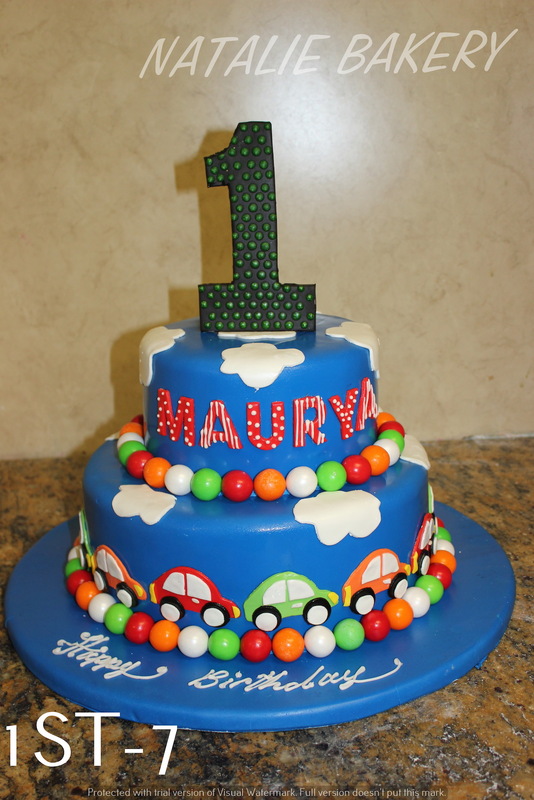 The first birthday is usually a joyful experience and one that comes with lasting memories. 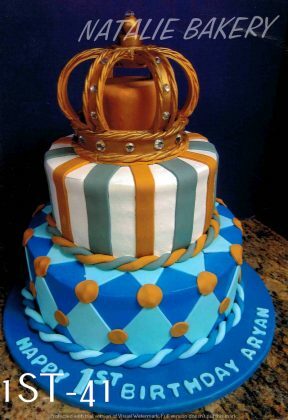 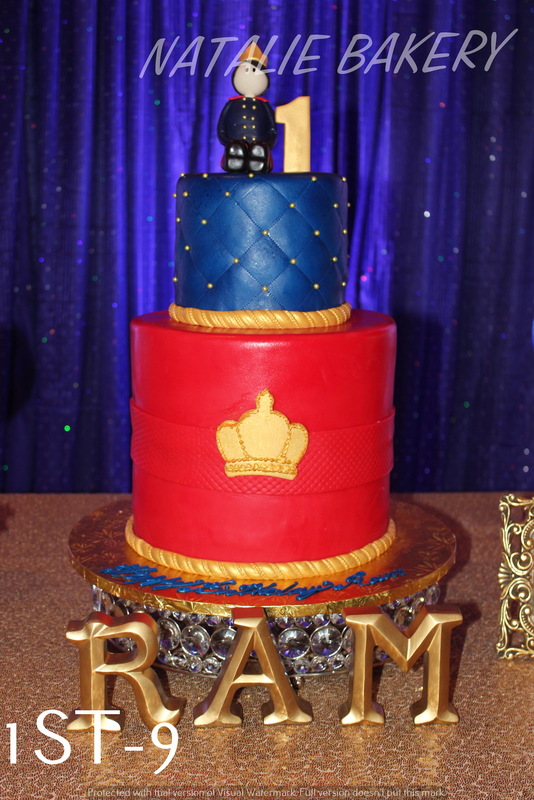 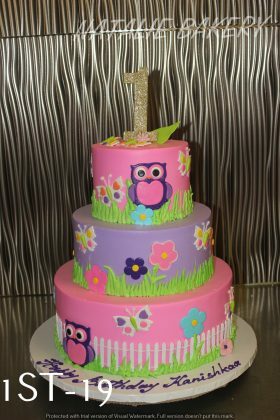 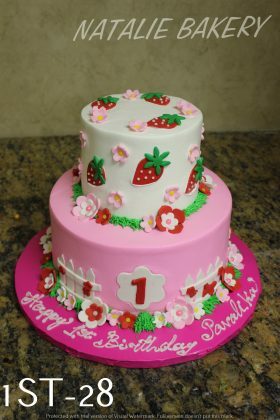 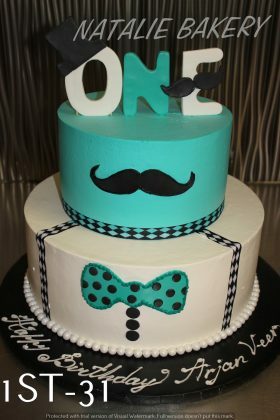 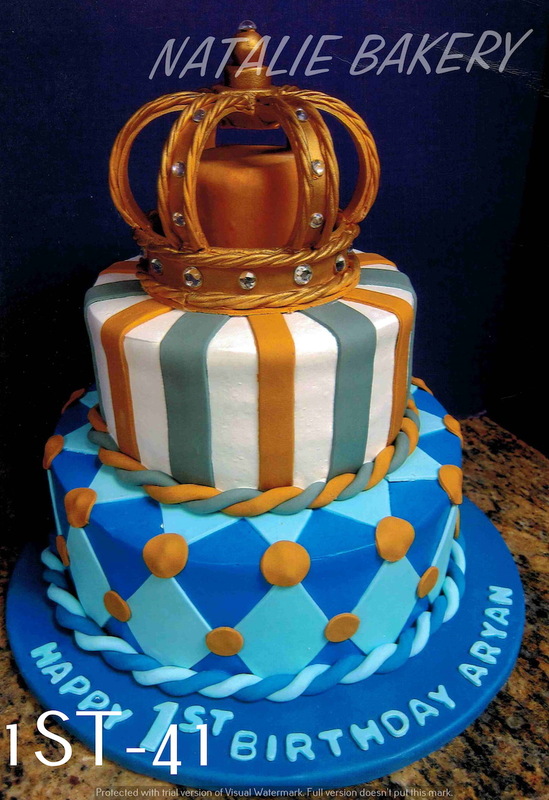 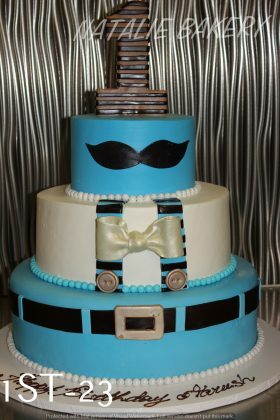 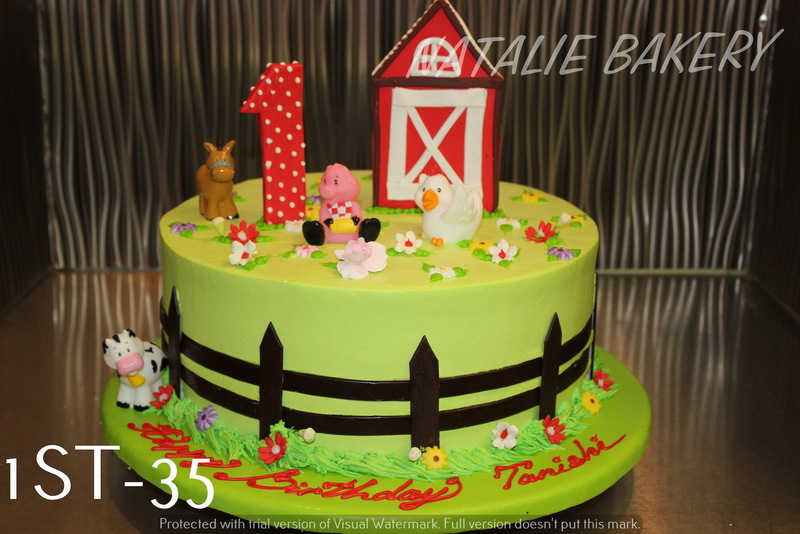 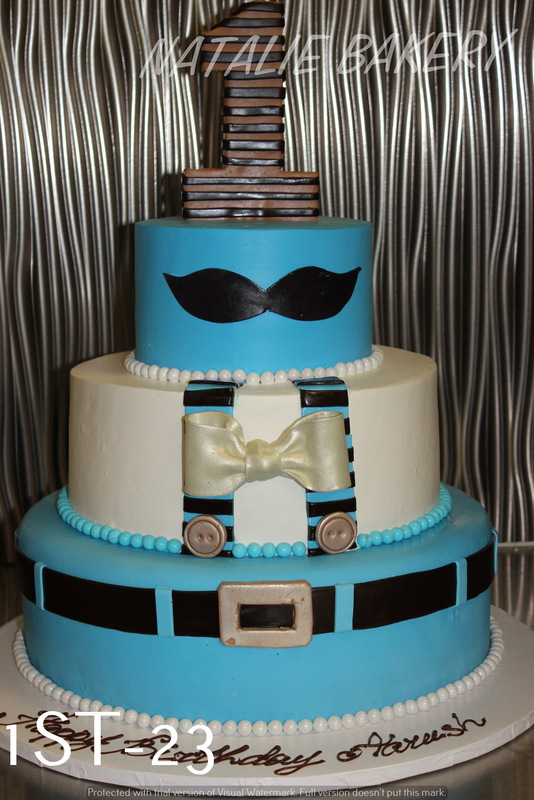 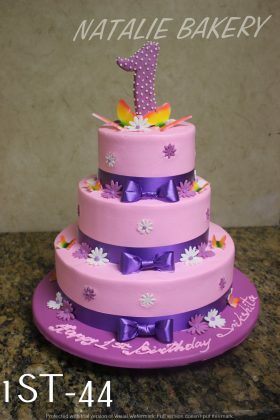 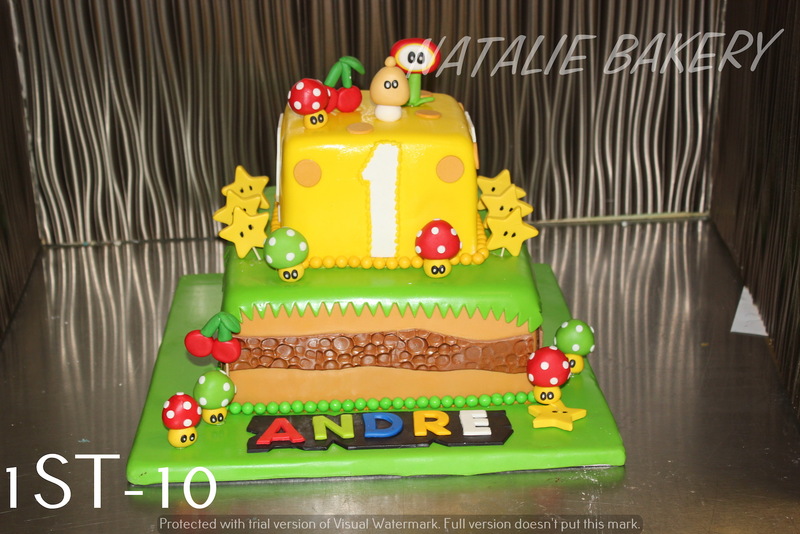 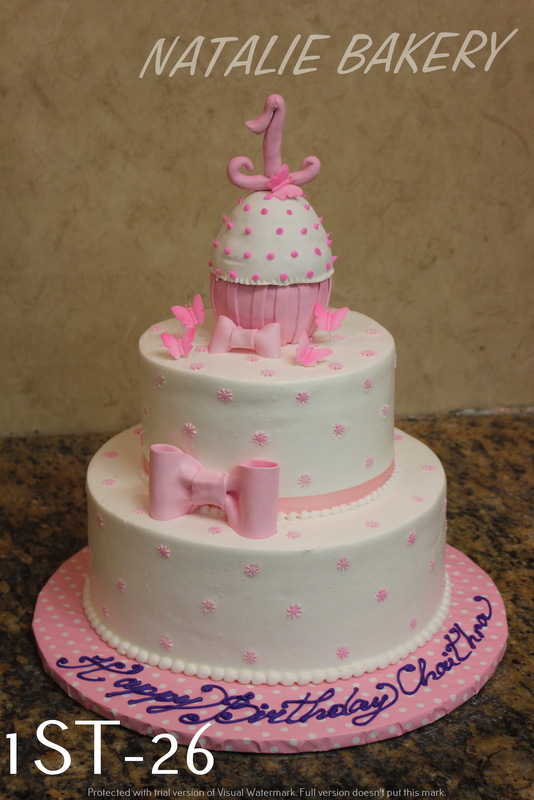 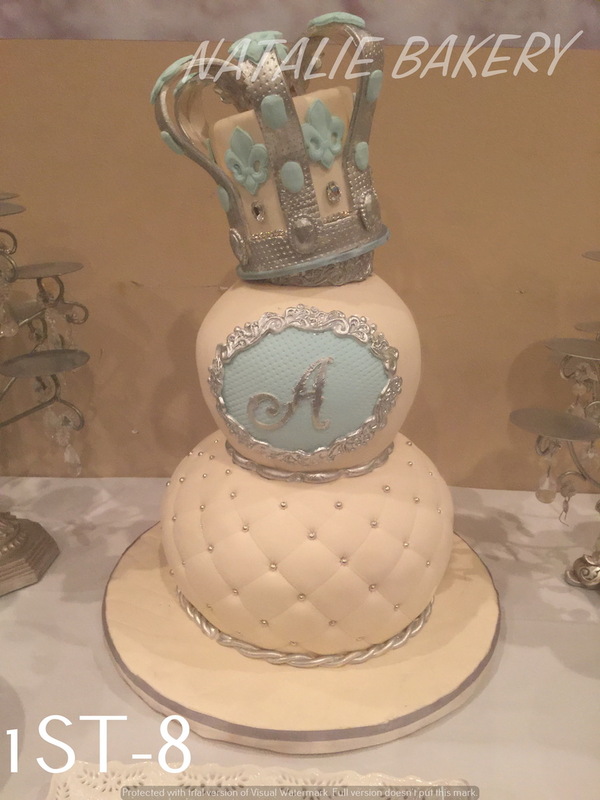 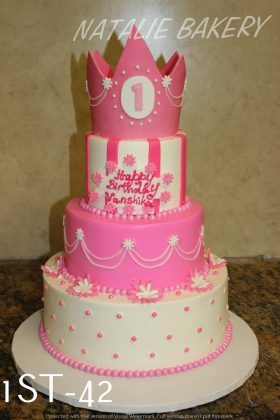 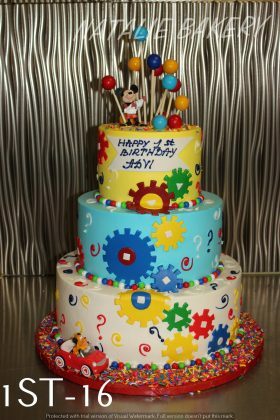 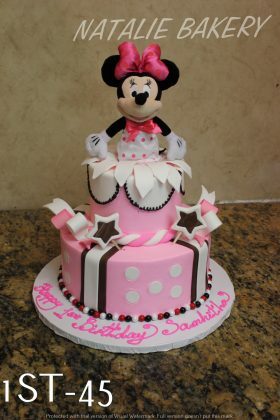 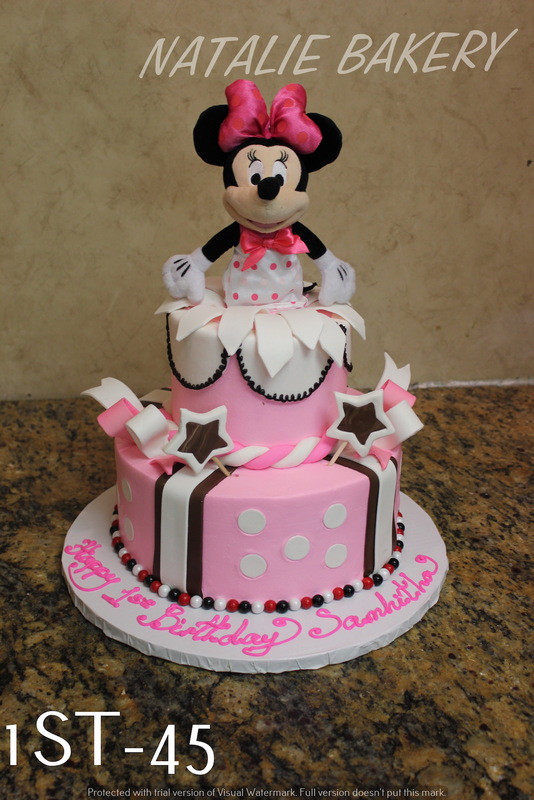 We would be honored to make the perfect cake that will capture the joyful theme of your baby’s birthday. 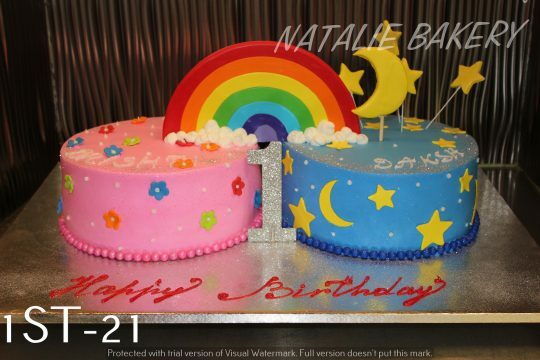 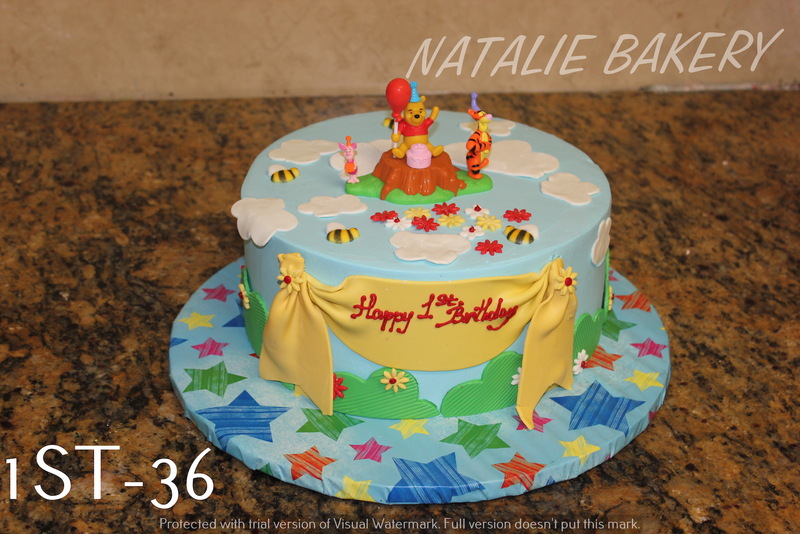 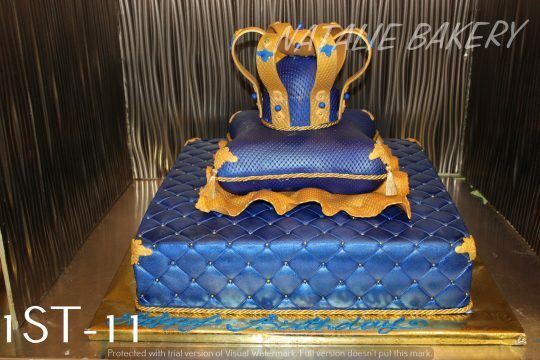 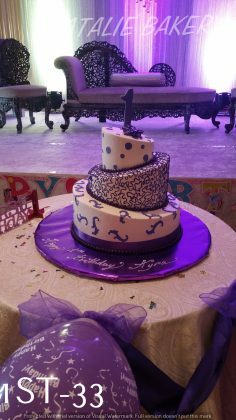 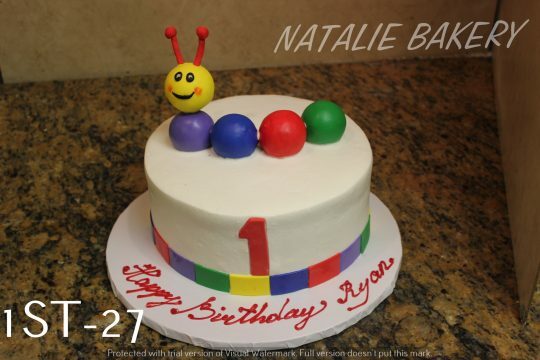 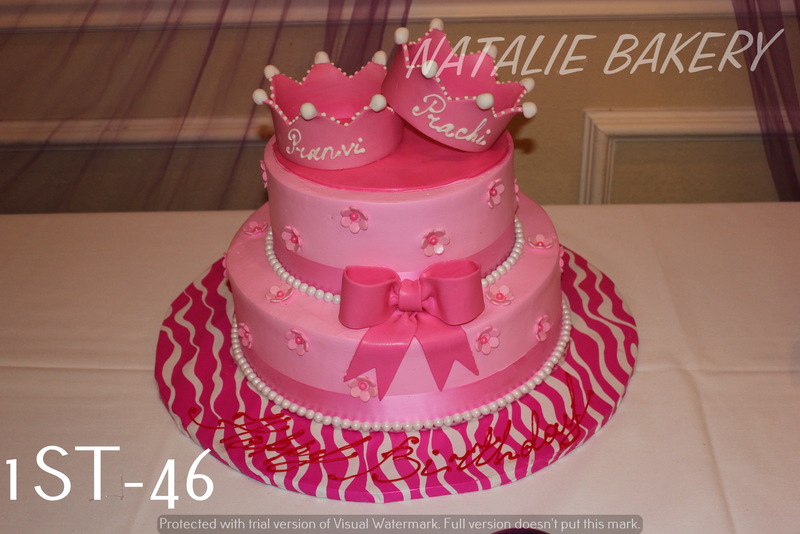 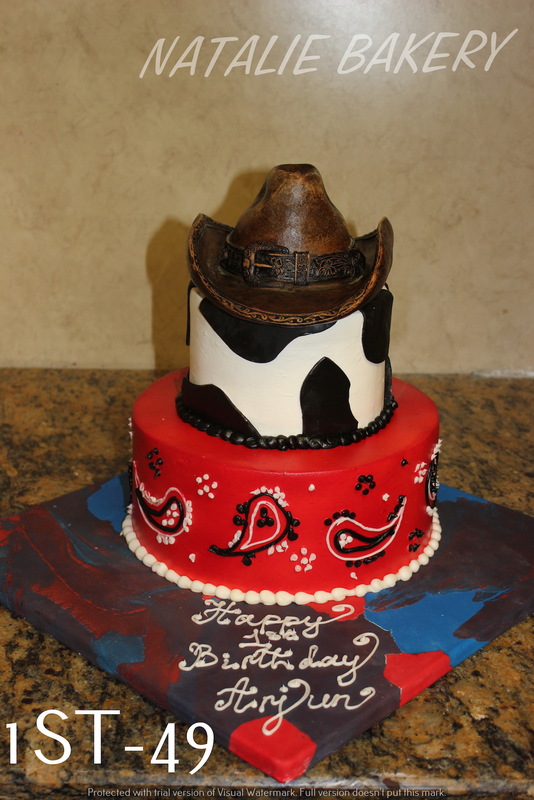 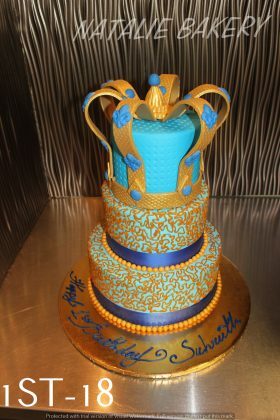 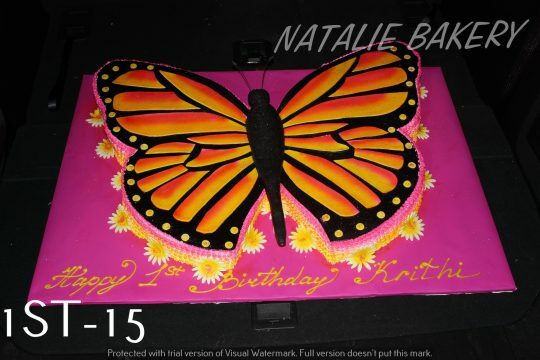 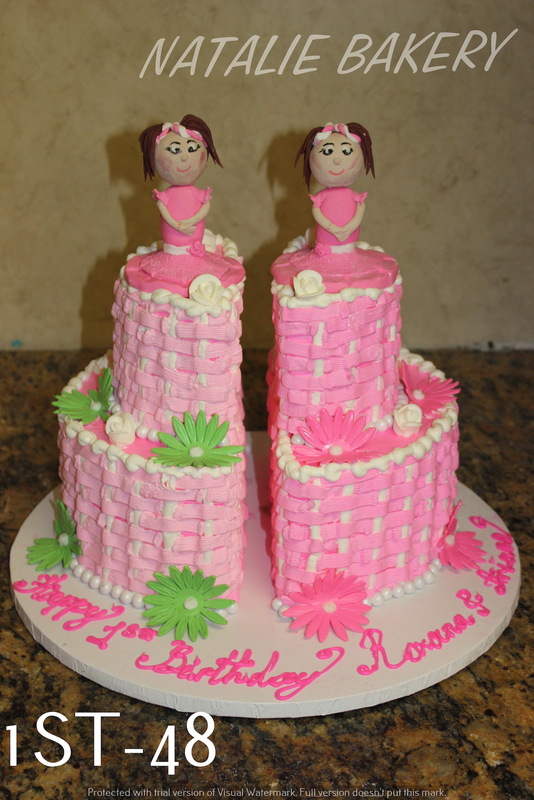 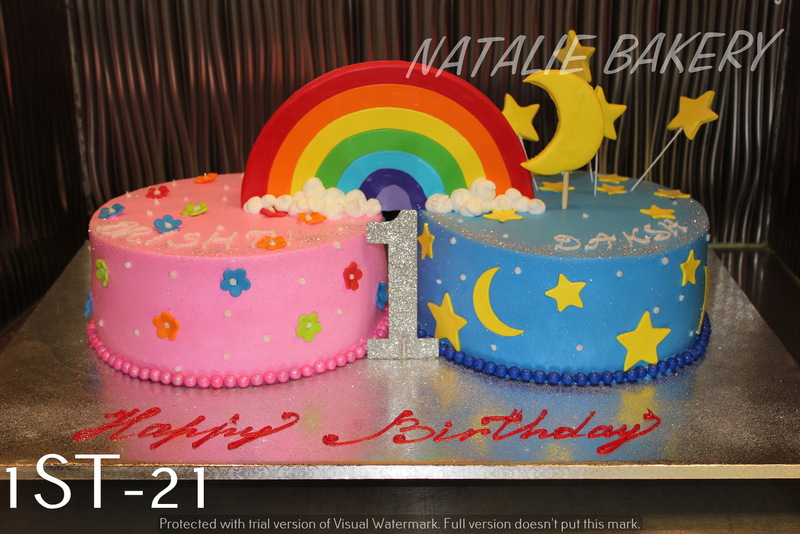 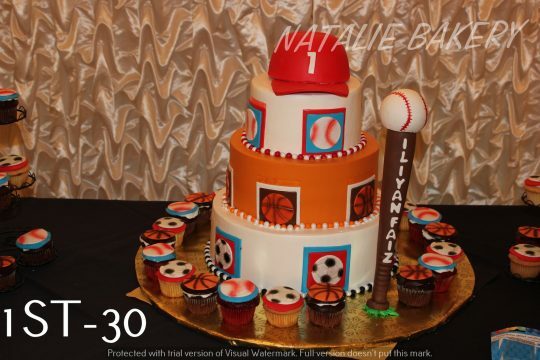 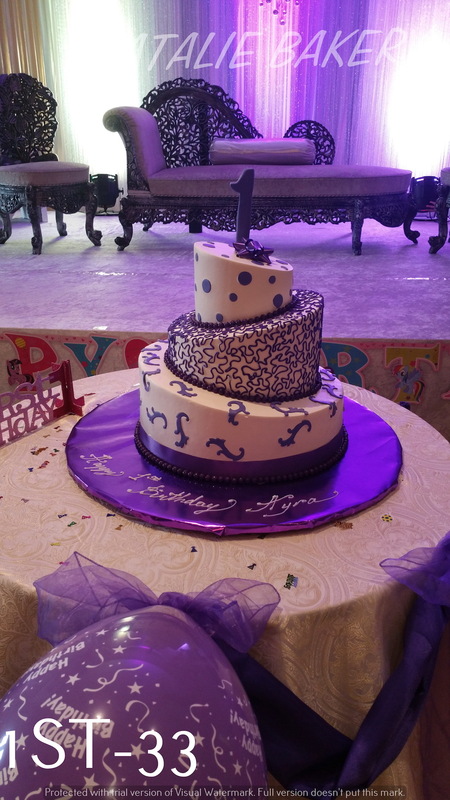 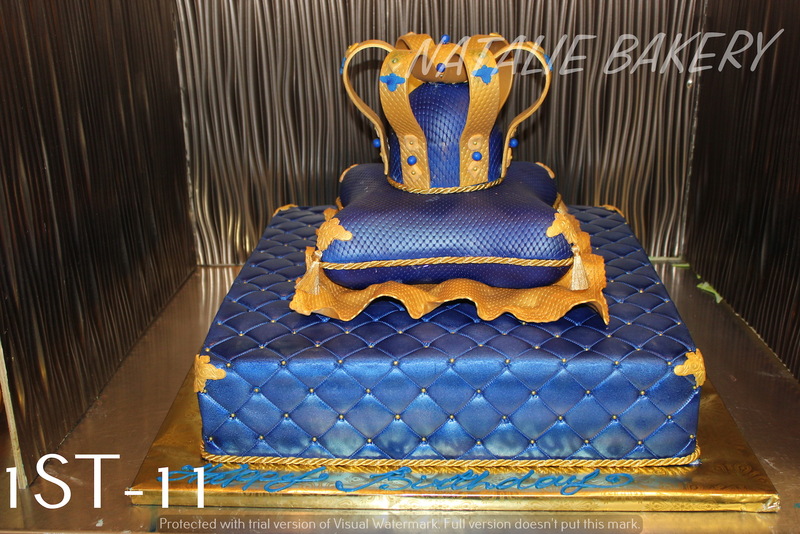 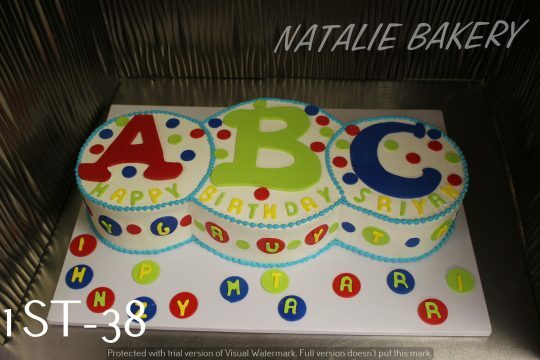 At Natalie’s Bakery, we will customize the cake according to your specifications. 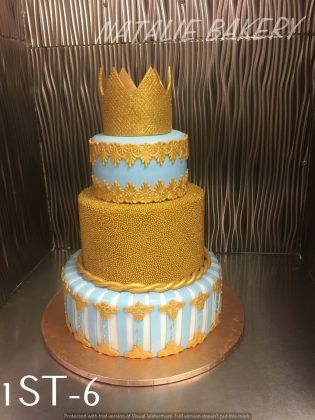 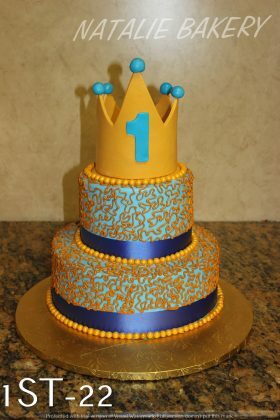 We just hope that your little prince or princess who just turned one, will not eat the whole cake and reach for the candle. 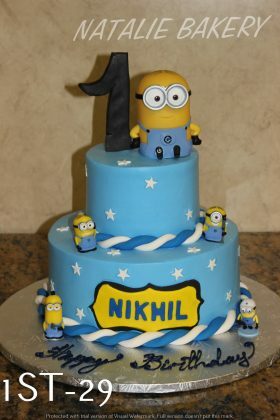 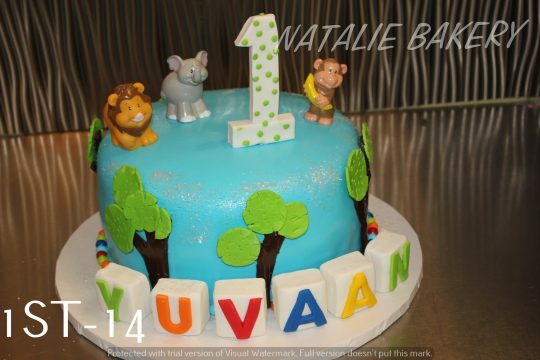 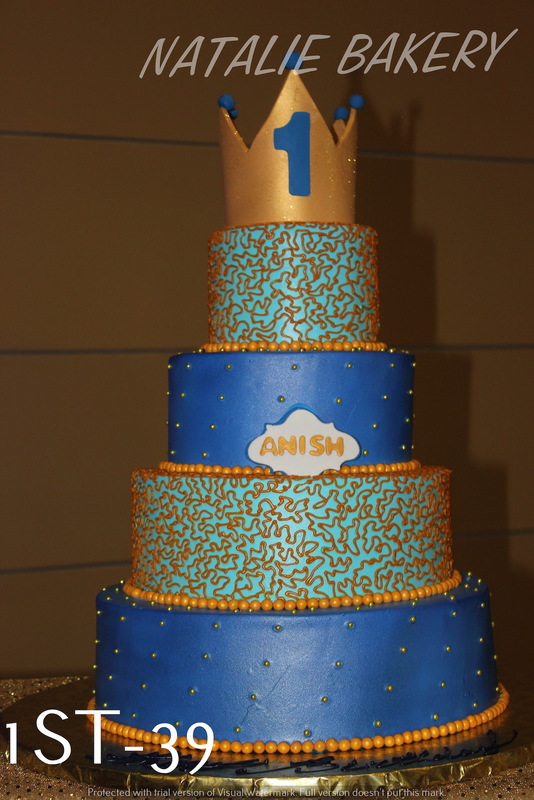 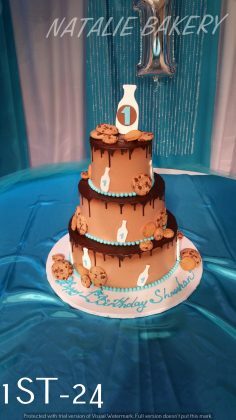 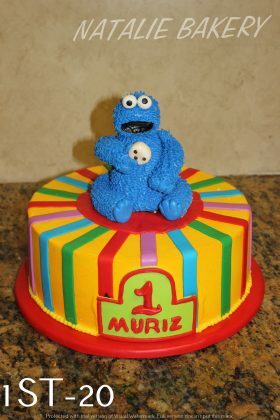 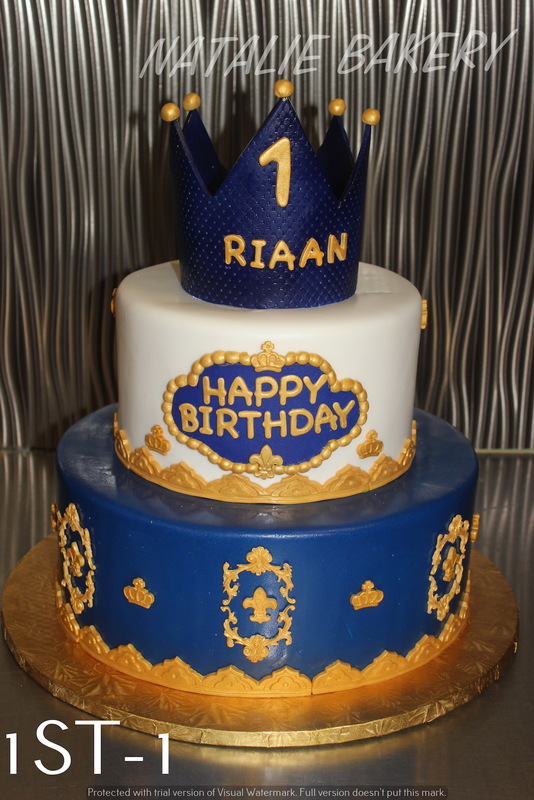 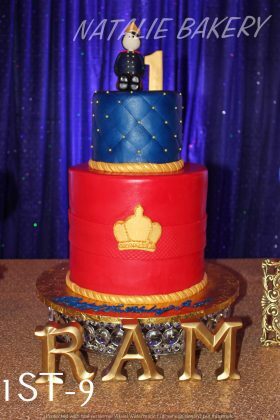 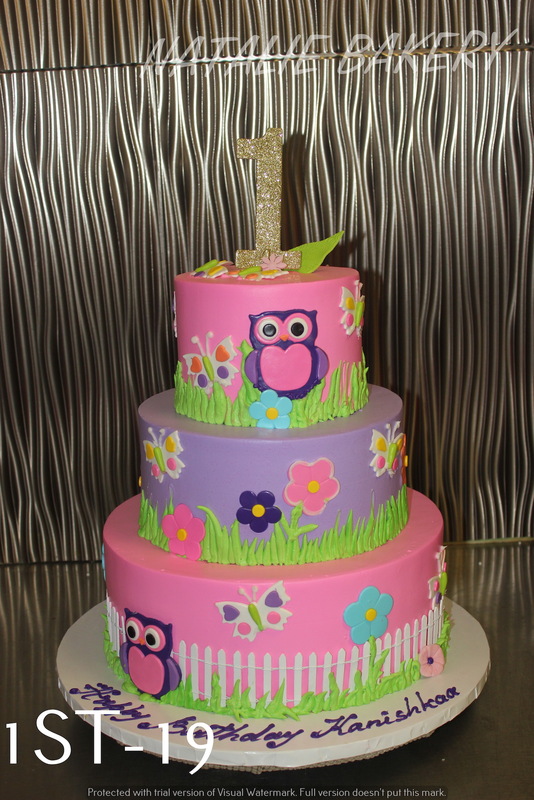 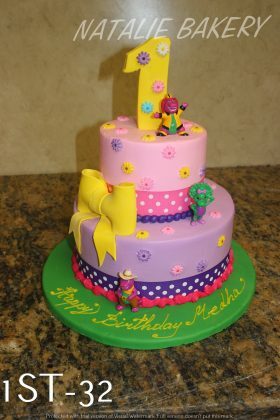 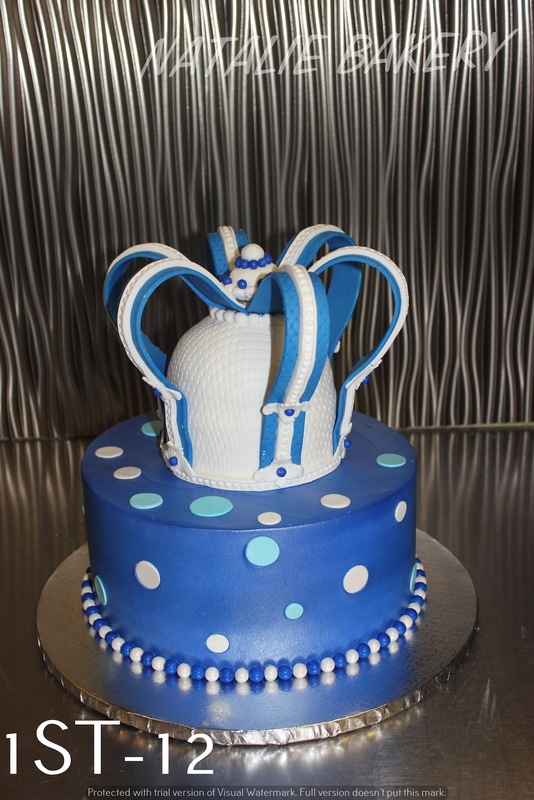 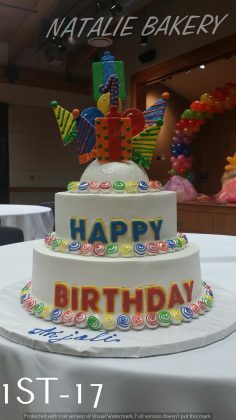 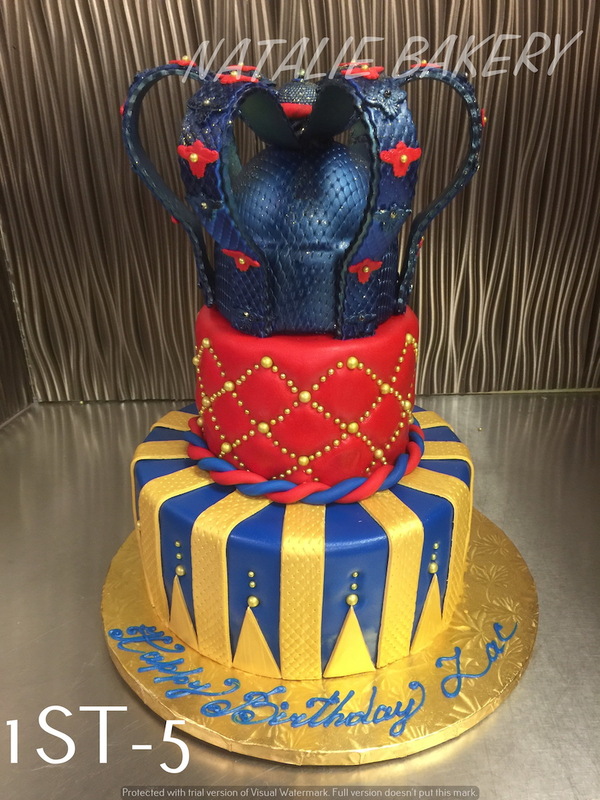 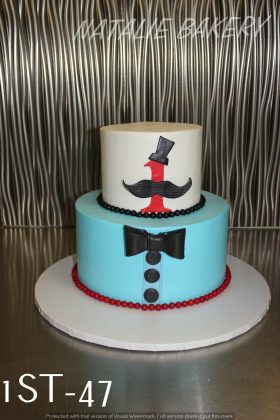 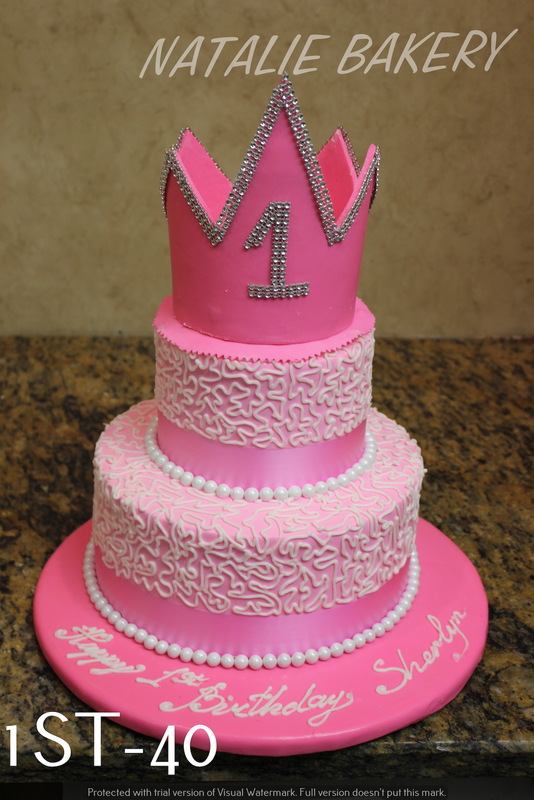 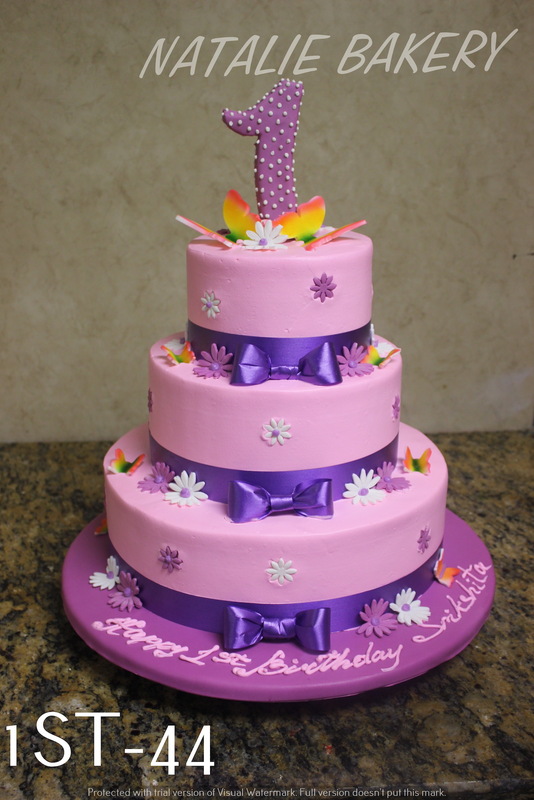 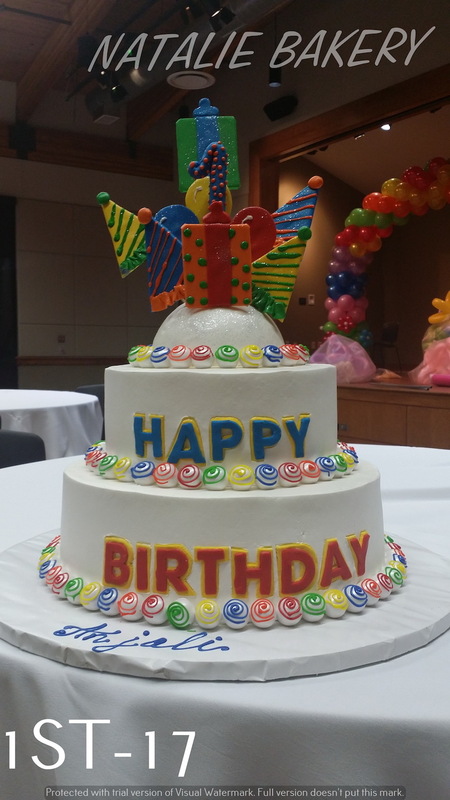 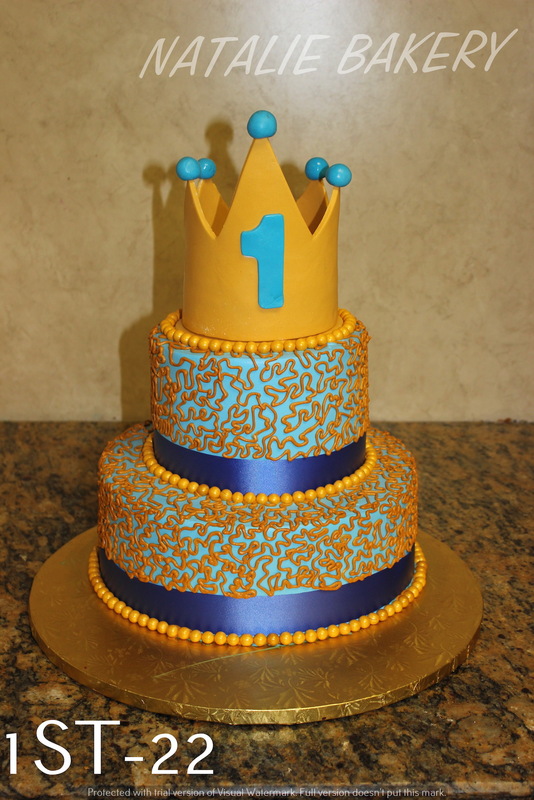 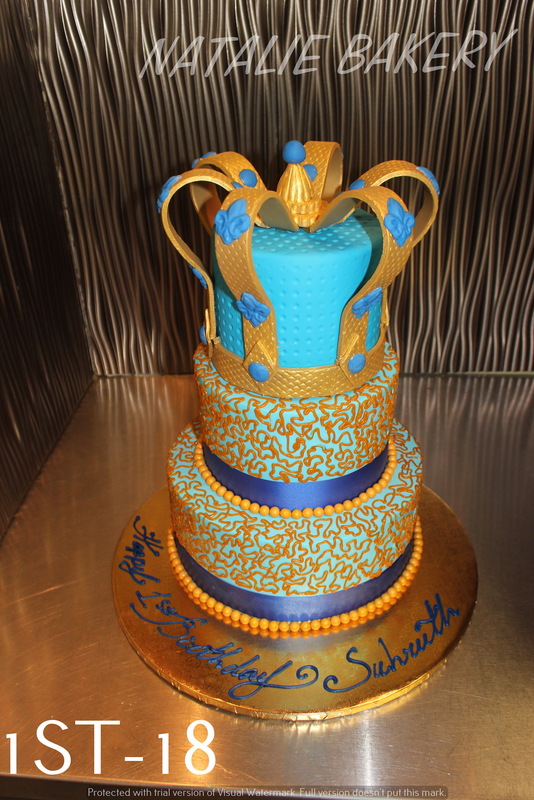 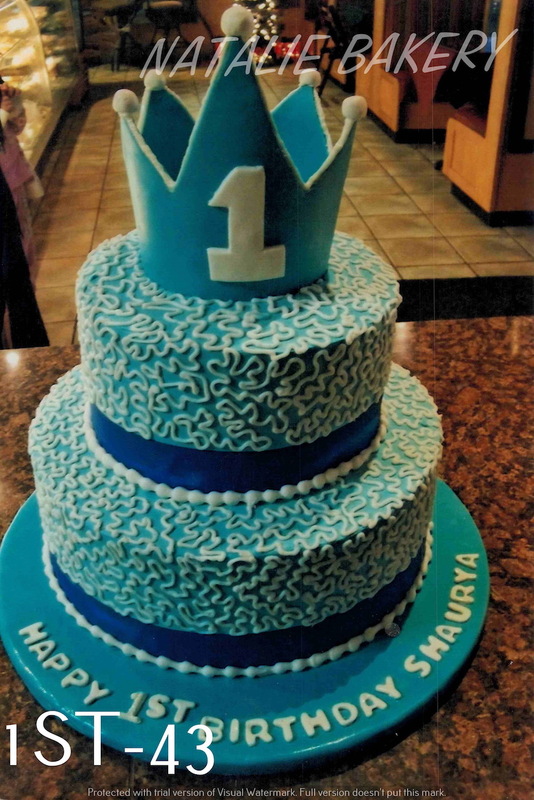 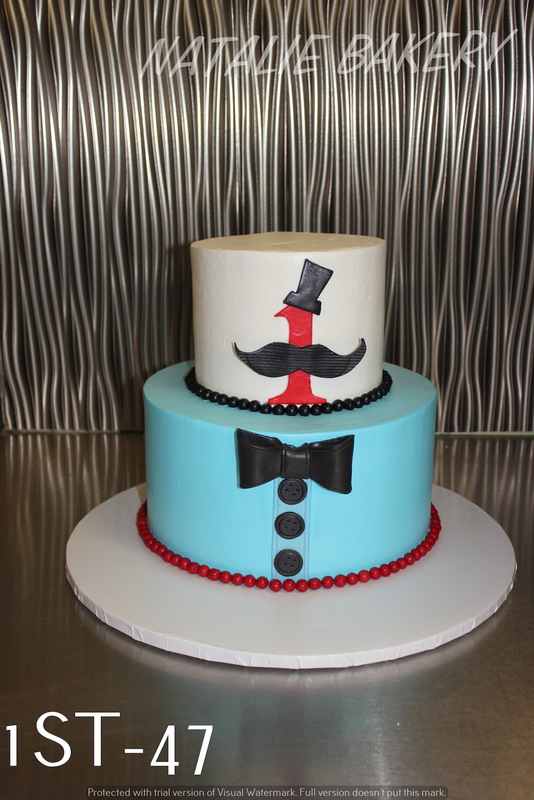 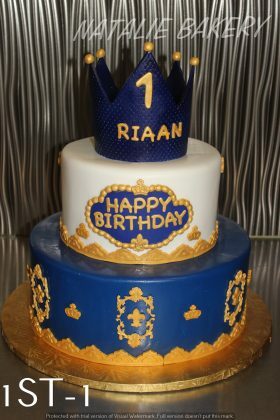 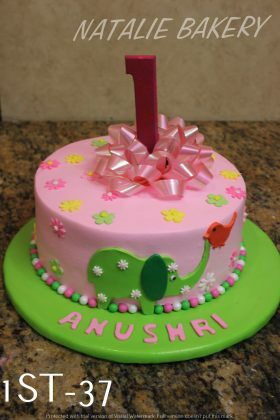 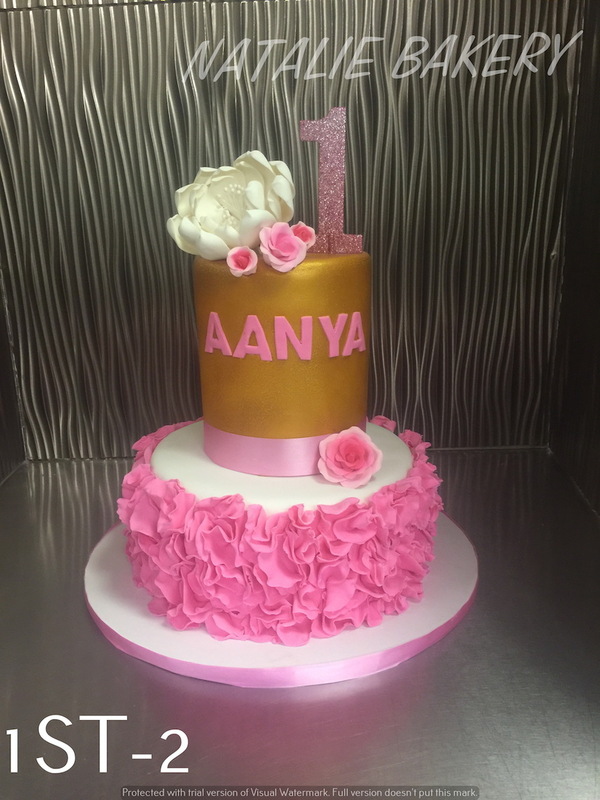 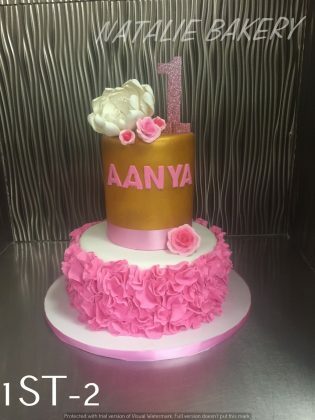 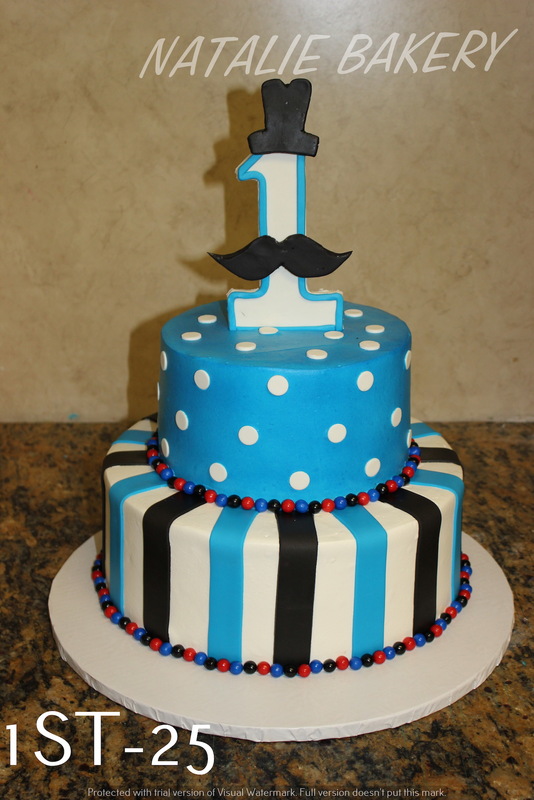 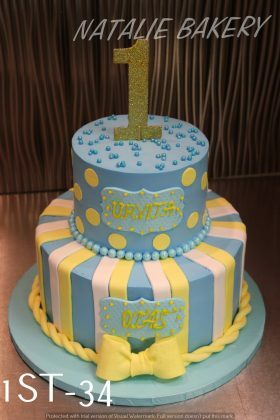 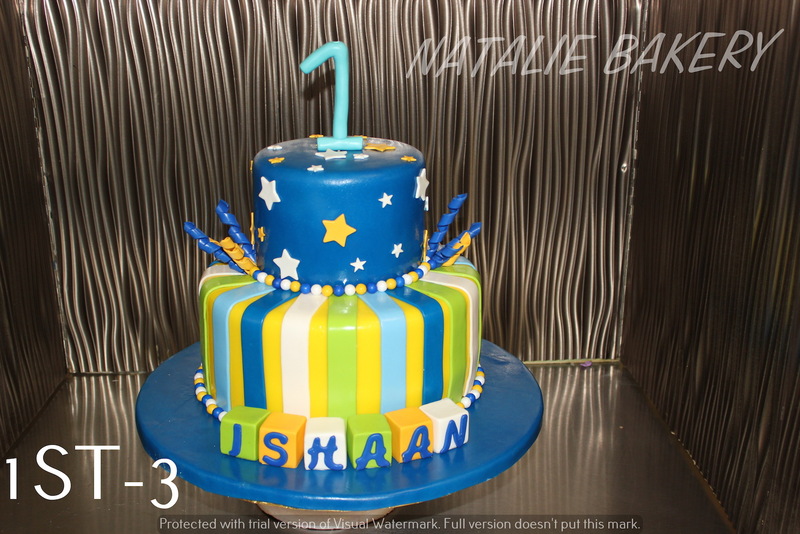 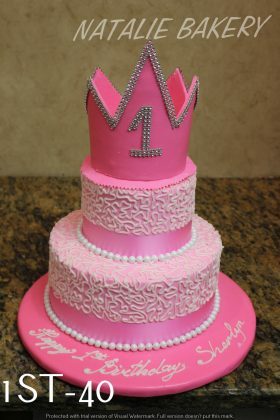 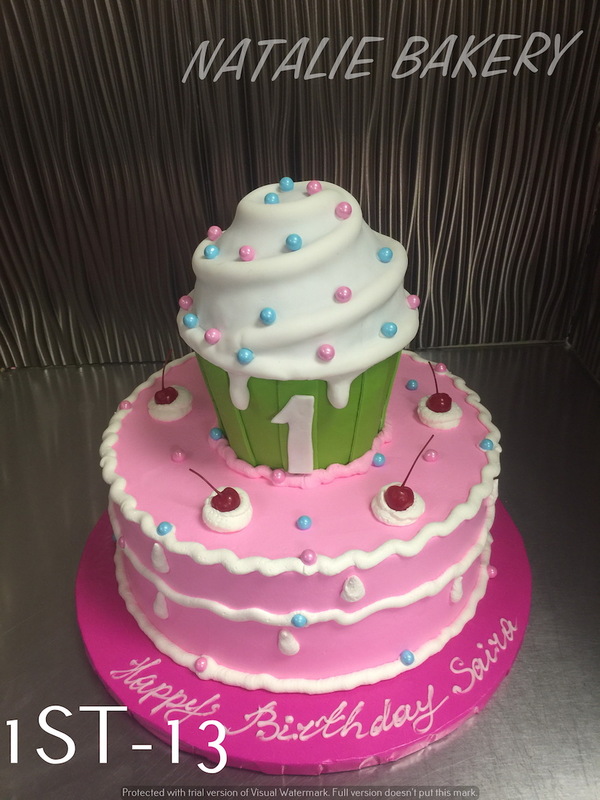 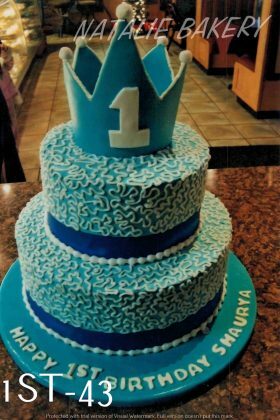 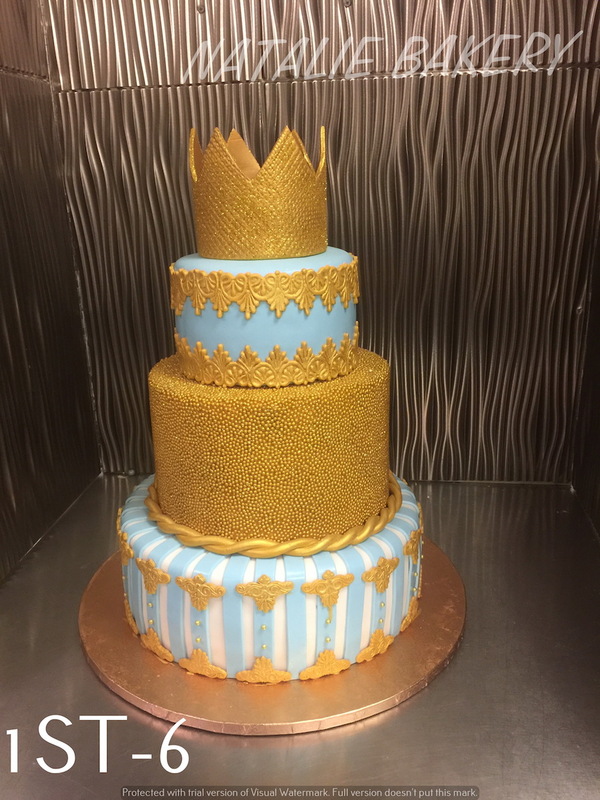 Tell us what you want and we will polish your child’s first birthday party with the perfect cake!